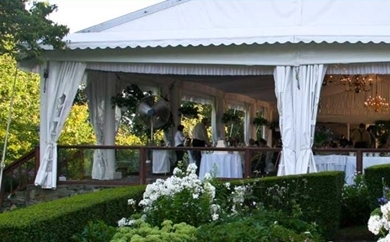 Have a Terrific Wedding in Mystic When You Pair One of Its Banquet Facilities . . . 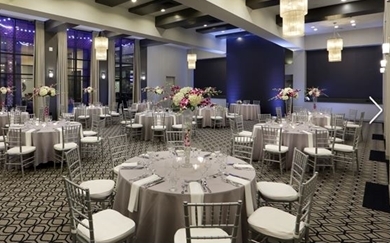 Please note: The wedding banquet links on this page are suggestions, not requirements. 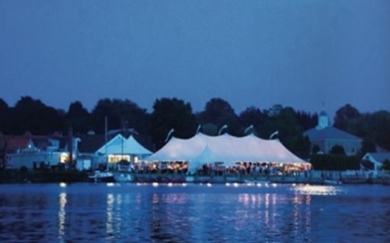 A professional wedding DJ in Mystic would be glad to assist you at a banquet hall in a private club or any other restaurant, as well as at a private waterfront home.